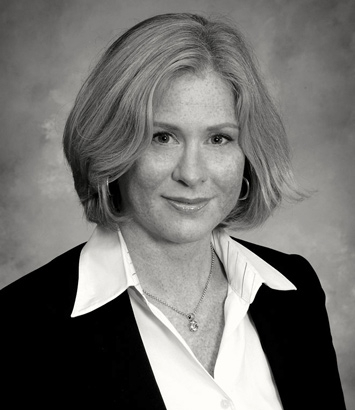 Jill Endicott is a litigation lawyer in Dinsmore's Louisville office. Jill focuses her practice on commercial litigation and business dispute resolution. She represents insurance companies, banks, product manufacturers, healthcare providers and corporations of all sizes in cases involving claims of breach of contract, shareholder and business separation disputes, breach of fiduciary duty, statutory and regulatory violations, lender liability, fraud, product liability, environmental claims and toxic torts, consumer protection class actions and multidistrict litigation, and insurance coverage and bad faith disputes. Currently, Jill serves as liaison counsel to Skechers, Inc. in multidistrict litigation pending in Kentucky, where the firm is lead counsel for the defense. She successfully represented the Kentucky Commissioner of Insurance in his capacity as Liquidator of Kentucky Central Life Insurance (KCL) to secure reversal of a trial court’s order imposing $1 million in discovery sanctions and denying enforceability of over $100 million in personal guaranties. Thereafter, Jill served as lead counsel to the Liquidator of KCL in high-profile litigation against the Bank of Louisville, recovering a settlement of $27 million, and in the $100 million Webb dispute, one of the largest continuous lawsuits of that statutory insolvency. Jill has substantial appellate experience and has litigated appeals before every appellate court in Kentucky, resulting in precedent-setting decisions in cases involving anti-trust laws, statutory dismissals, insurance law, product liability and the UCC. In 2008, Jill served as a special justice on the Kentucky Supreme Court by appointment of the governor of Kentucky.